Nicolas Namoradze wins the world’s largest prize for piano: $100,000 (CAD). 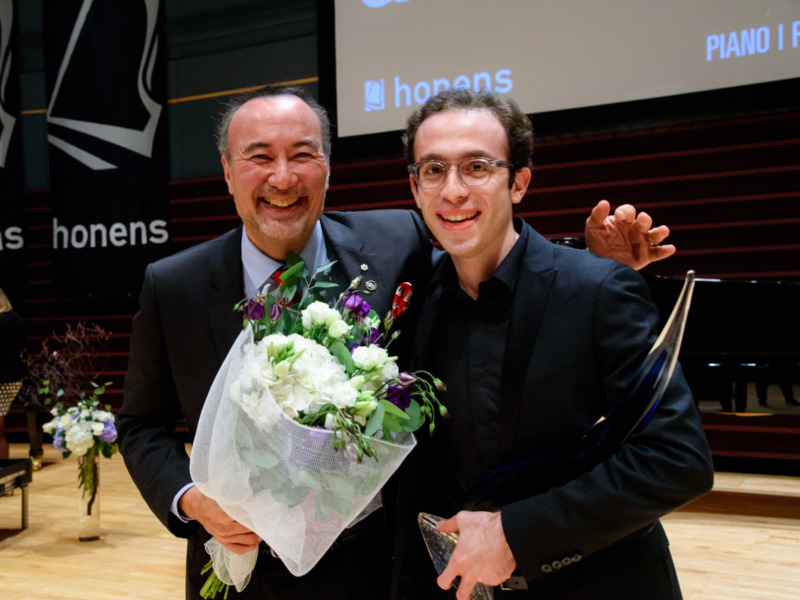 Georgian pianist Nicolas Namoradze (age 26) has been named Prize Laureate of the 2018 Honens International Piano Competition. He wins the world’s largest prize for piano $100,000 (CAD) and an Artist Development Programme valued at half a million dollars. Finalists Han Chen (Taiwan, age 26) and Llewellyn Sanchez-Werner (United States, age 21) each received Raeburn Prizes of $10,000 (CAD), and for the first time in Honens’ history an Audience Award of $5,000 (CAD) was presented to Llewellyn Sanchez-Werner. The Competition’s Jury included Alessio Bax (Italy/USA), Ingrid Fliter (Argentina / Italy), Wu Han (Taiwan / USA), Annette Josef (Germany), André Laplante (Canada), Asadour Santourian (USA), and Minsoo Sohn (Korea). 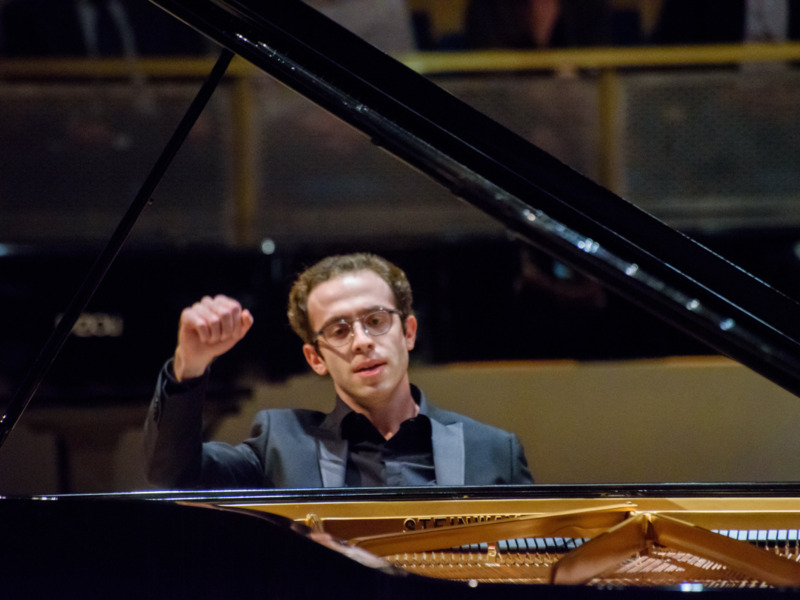 In addition to the $100,000 (CAD) prize, the Honens Prize Laureate is awarded a comprehensive three-year Artist Development Programme, which includes debut recitals in some of the world’s leading concert houses, concert opportunities with leading orchestras, professional management, residencies, and recordings. The 2018 Honens International Piano Competition is presented by TD Bank Group. The 2018 Honens Festival is presented by Nexen Energy, a CNOOC Limited Company. Supporting Partners are the RBC Emerging Artists Project, the Azrieli Foundation, and Sir Jack Lyons Charitable Trust. Archived video recordings of the entire 2018 Honens International Piano Competition can be viewed here.